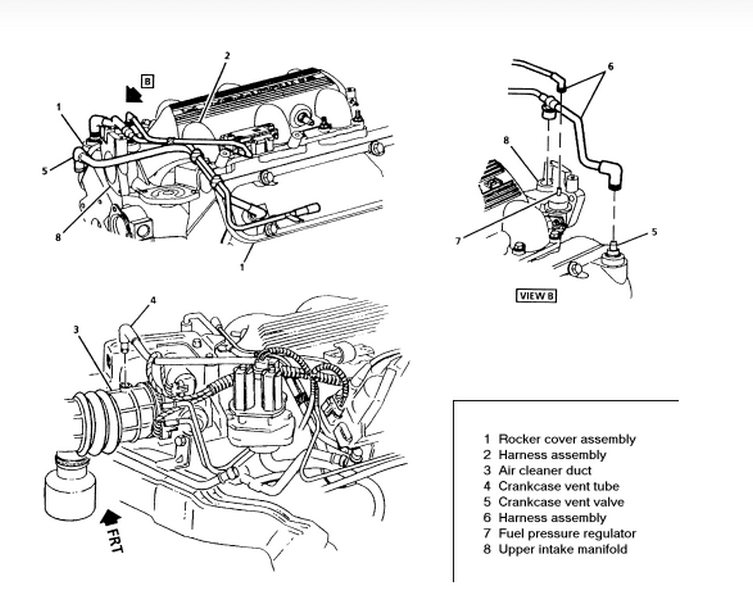 HowToRepairGuide.com: How to remove rear spark plugs on 1991 Buick Regal? The engine has to be rotated to do this. Place the transaxle in Neutral. Remove the air cleaner assembly and coolant recovery bottle. Unfasten the torque strut-to-engine bracket bolts and swing the torque struts aside. Replace the passenger side torque strut-to-engine bracket bolt in the engine bracket. Position a prybar in the bracket so that it contacts the bracket and the bolt. Rotate the engine by pulling forward on the prybar. Align the slave hole in the driver side torque strut to the engine bracket hole. Retain the engine in this position using the torque strut-to-engine bracket bolt.